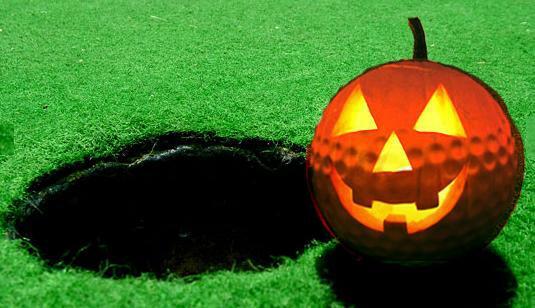 Join us for Tricks & Treats… Golf Edition at Garrisons Lake! *Ease and difficulty will be established by utilizing length of the hole, tee position and pin position. Don’t miss the fun! Register online by clicking here, or call the Pro Shop no later than October 19th at 302-659-1206! Click here to view a flyer to print or email to a friend!